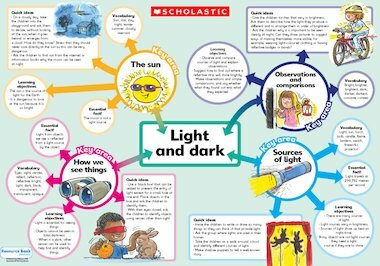 Planning is made easy with this colourful science poster. This poster is so awesome it has all the detail wow!!! Amazing!!! !